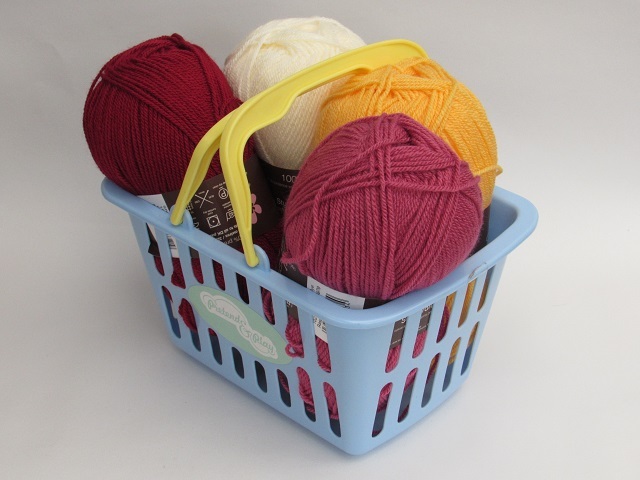 The King Kong tea cosy is handcrafted from double thickness yarn for extra insulation. 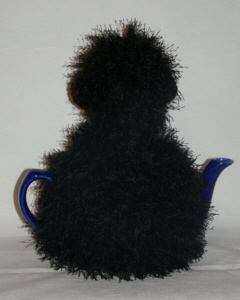 King Kong is made from black hairy yarn. King Kong has a angry expression because he knows that everyone is trying to steal his tea. Pour another cup at your peril! 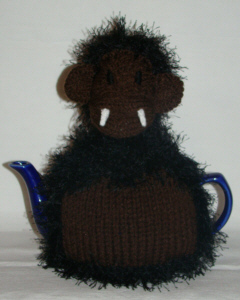 King Kong is King of the Tea pot!